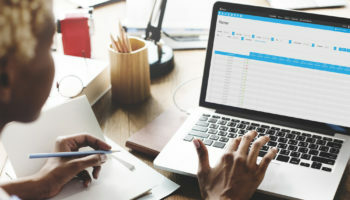 As a hotelier, there are a plethora of options to consider when onboarding a Property Management System (PMS) partner, it can be a daunting task researching functionality, deciding on whether the system will be a good fit for your property, and most importantly whether it will deliver ROI. 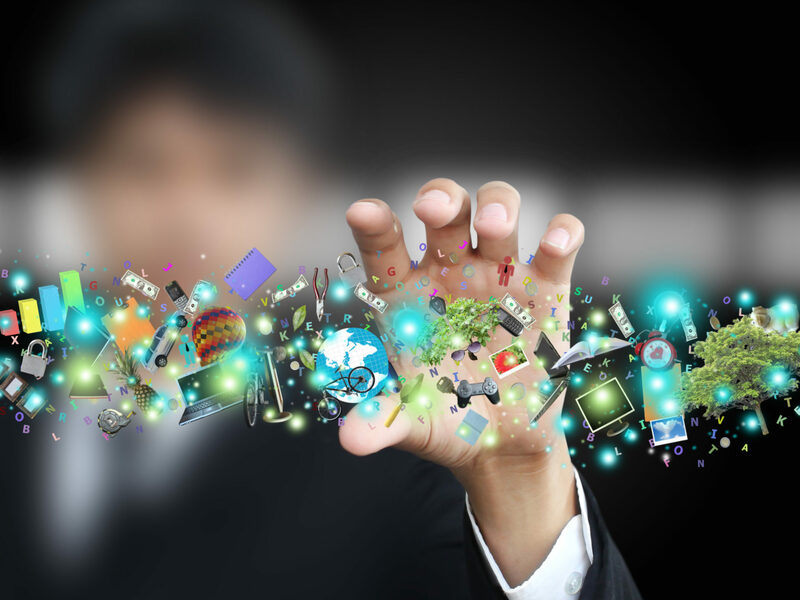 PMS is commonly known for taking care of the front of house hotel tasks such as reservations, check-ins and managing rates/availability, but now in the digital age, it delivers much more, creating efficiencies and helping deliver improved customer experience. 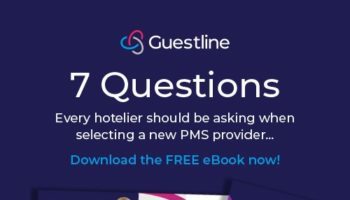 Guestline has thankfully developed the 7 most vital questions you should ask when selecting a PMS provider. 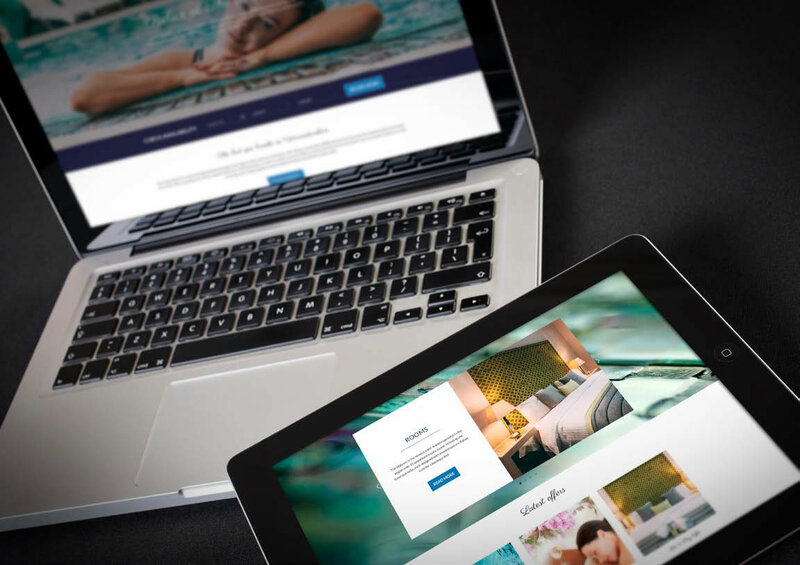 A PMS should effectively be the backbone of your property and the right choice will easily streamline your operations improve your guest experience – if your technology performs better, so does your business. 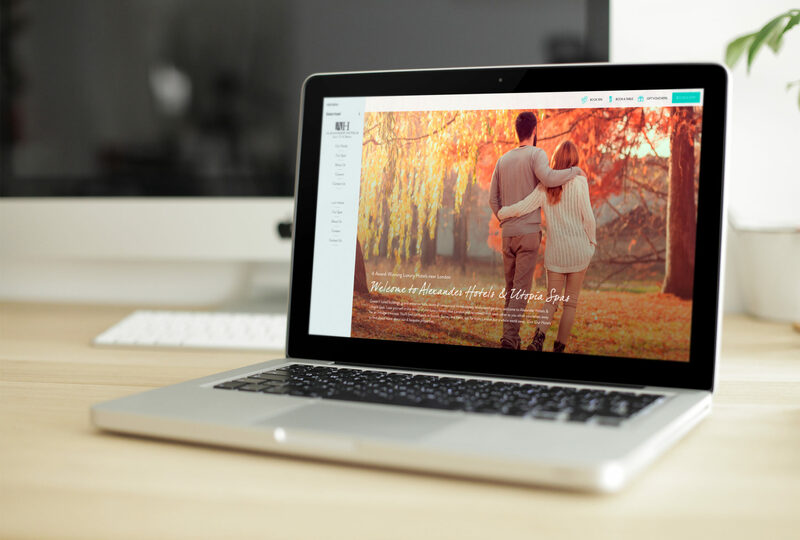 At the forefront of choosing a PMS provider is understanding the level of customer support you receive, so will come as no surprise that this was one of the most important factors. Recent studies (h2c) found consulting and support services to be the most important criteria to hoteliers, discovering 30% of hoteliers aren’t getting insufficient support they need from their providers. 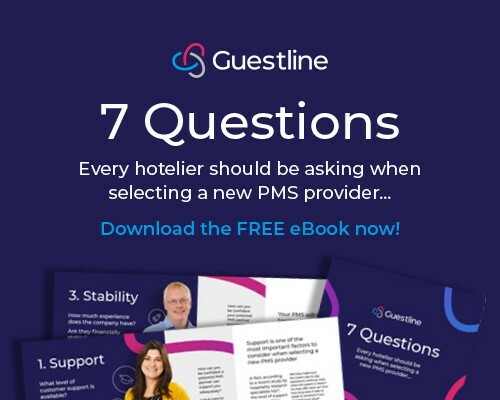 Below are some tips from experts at Guestline which have been put together to help diffuse confusion around PMS and support people in making an informed decision. Another factor to be considered is how much experience does the company have? Are they financially stable? As the beating heart to your central operations, PMS needs to come from a reliable and trustworthy and experienced provider, someone who will understand your business. It’s also worth checking review sites like HotelTech Report hoteltechreport.com to find a wide selection of unbiased PMS provider reviews from hoteliers.